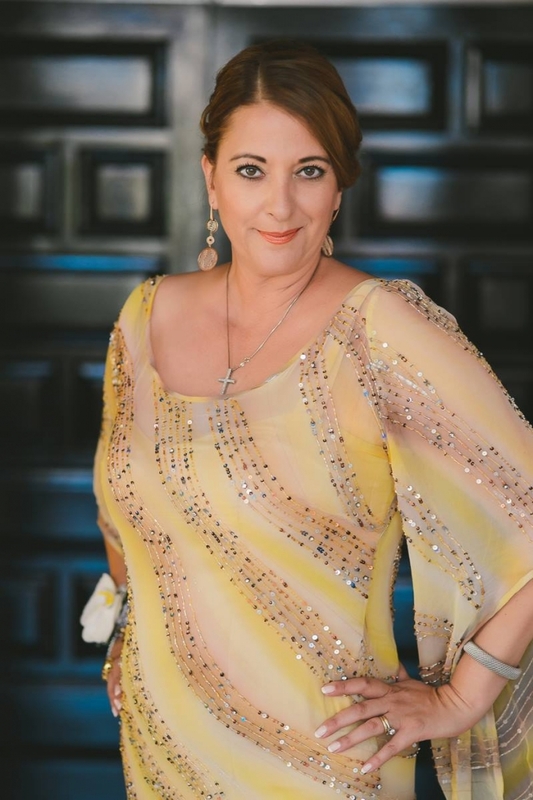 Stella has lived in Cyprus for over 25 years and as such has an abundance of knowledge of venues and services that may not be known, or available through more commercial wedding planning companies. With 8 years of bespoke wedding planning experience behind her, through our sister company Zaffron Weddings, Stella boasts the use of the best and most trusted suppliers on the island. A wedding takes a lot of planning and work to ensure it goes smoothly and there is nothing quite like seeing your couple’s vision unfolding on the day! I’m grateful and thankful to be able to be part of these amazing wedding days, which I have helped to plan and create.